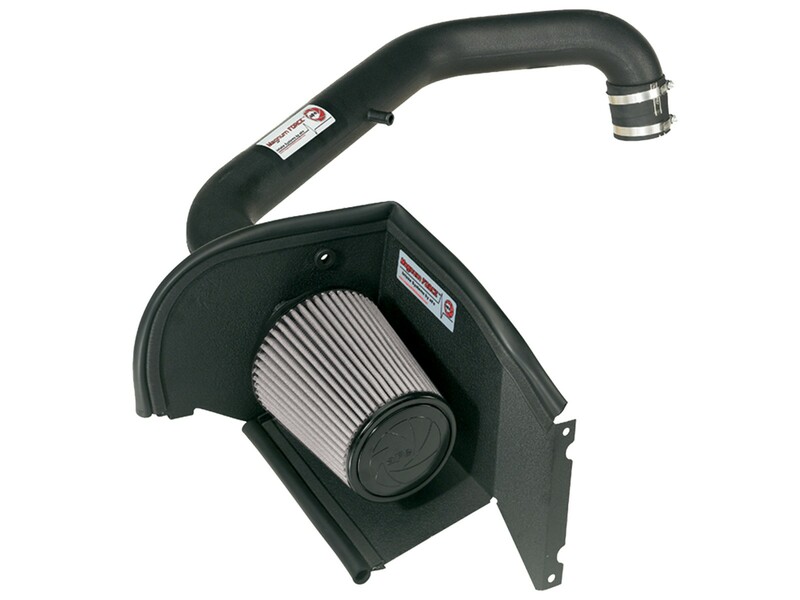 This Stage-2 air intake system produces 8 hp & 12 lbs. 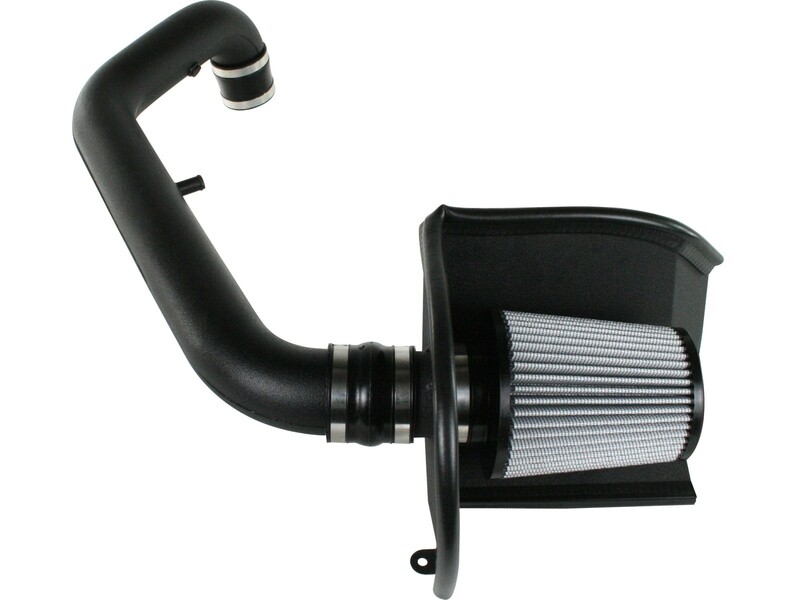 x ft. torque and outflows the factory intake by 97%. 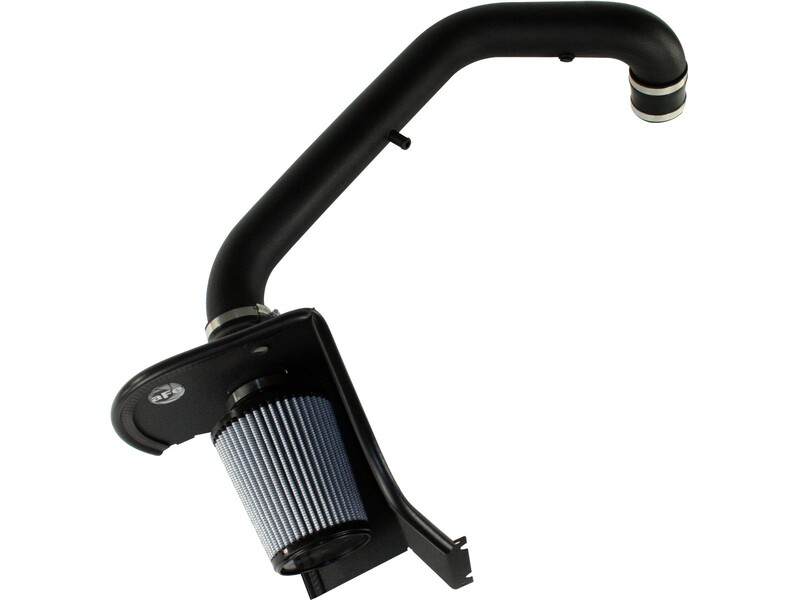 Enclosed in a durable 18 gauge, powder-coated heat shield; this air intake system features a washable/reusable conical Pro DRY S air filter that improves airflow for increased horsepower and torque with maximum convenience. 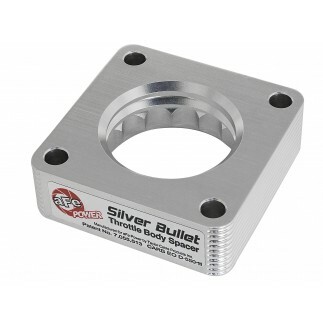 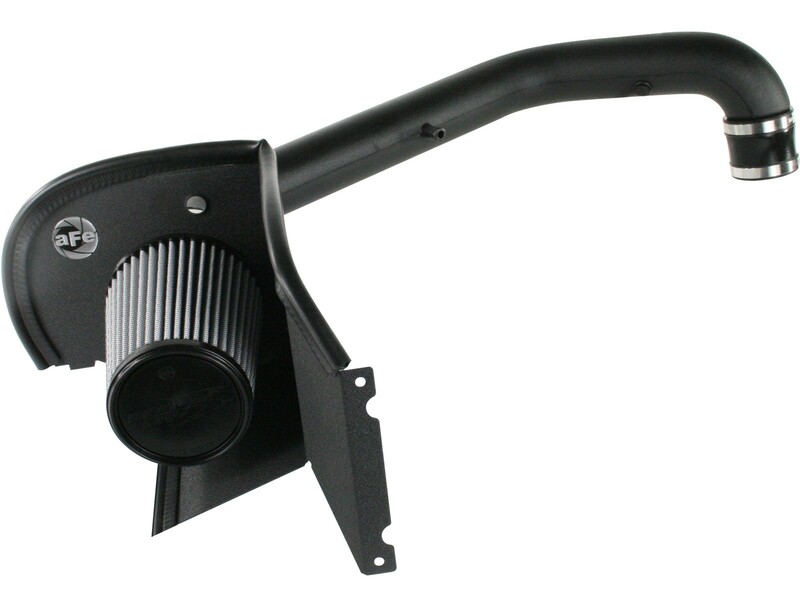 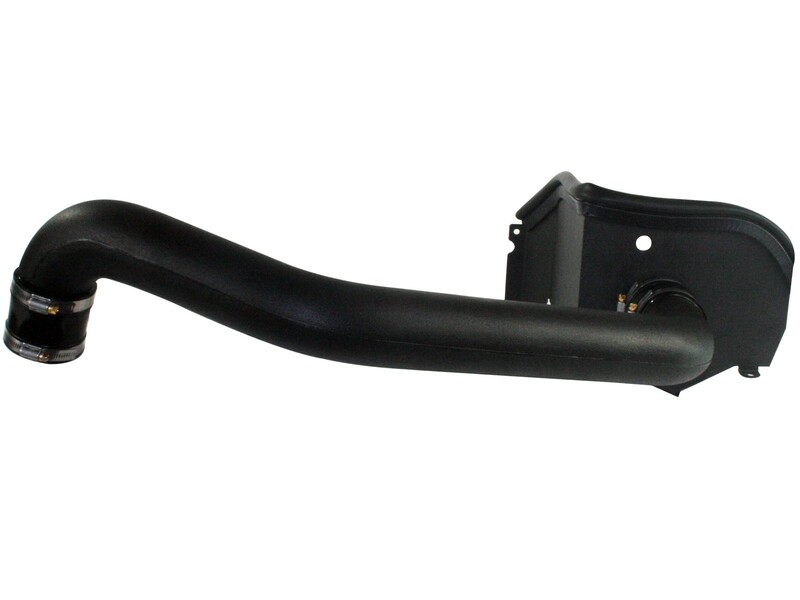 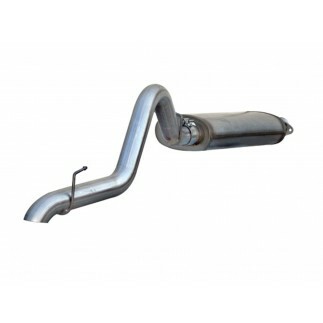 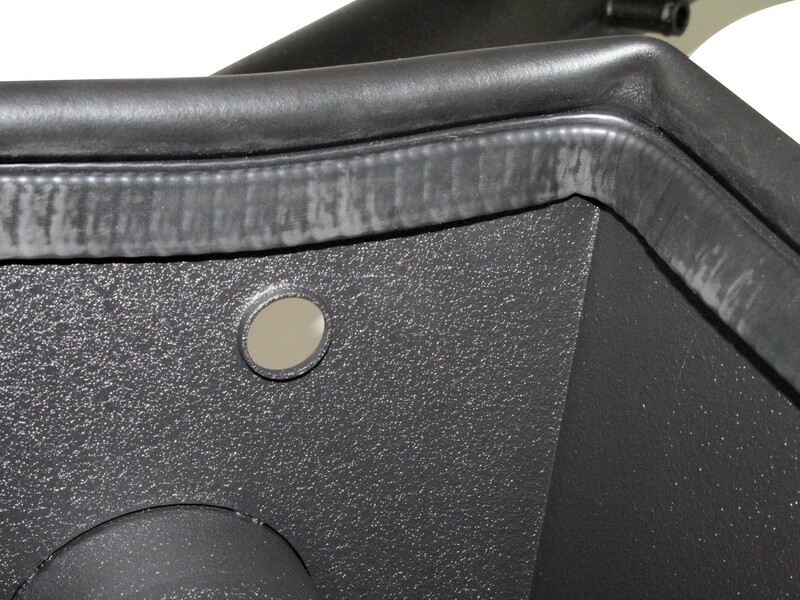 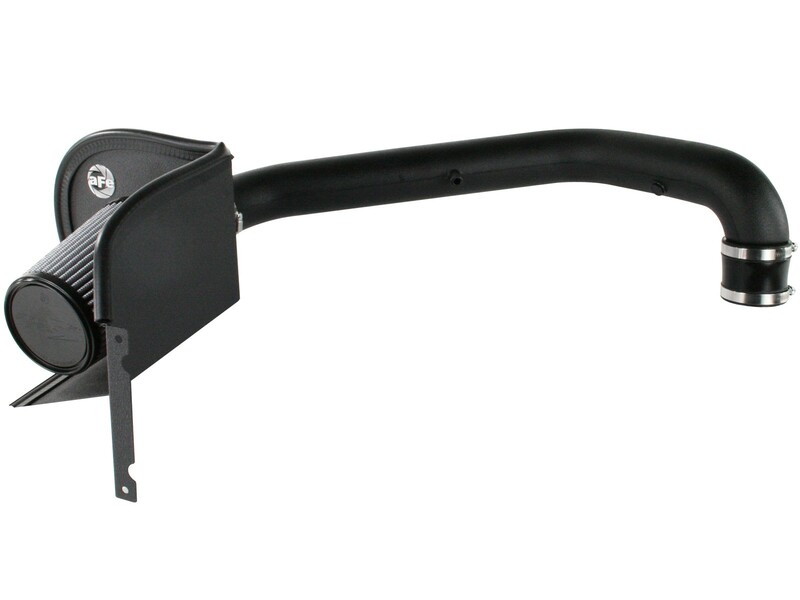 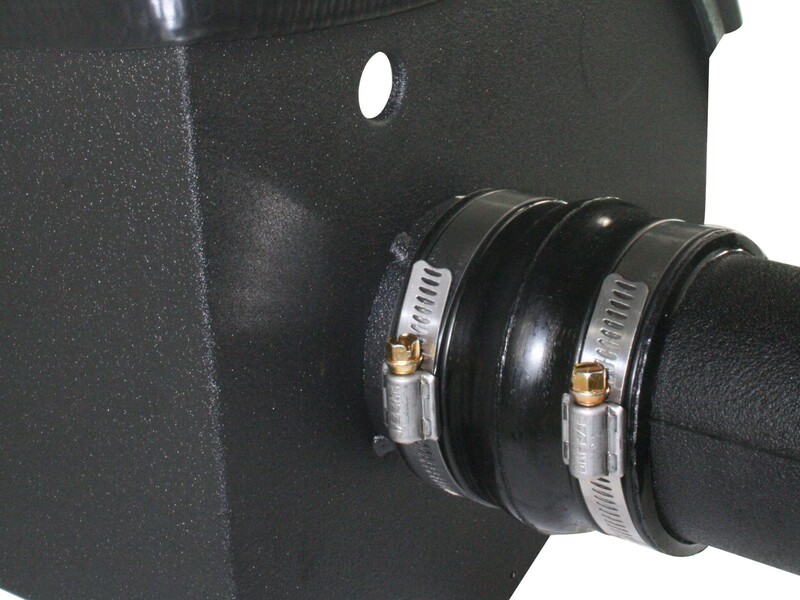 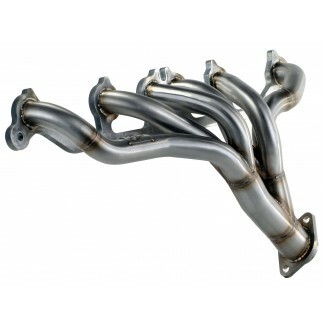 This intake system also features a heat-insulating molded plastic tube that replaces the stock intake tract and directs increased air flow with improved volumetric efficiency for maximum performance. 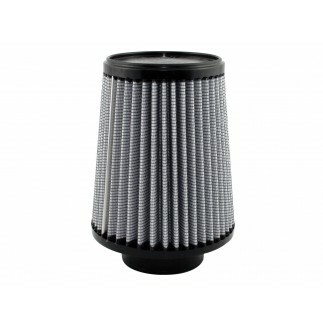 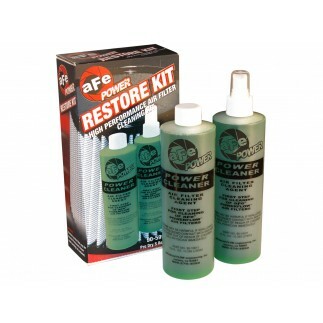 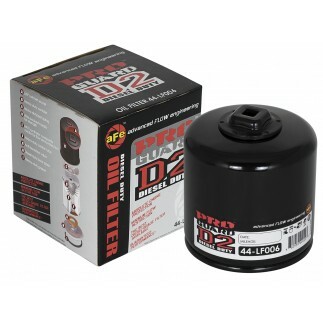 One-piece heat shield requires little or no assembly and the filter is constructed with 100% polyurethane for long life and multiple cleaning cycles.